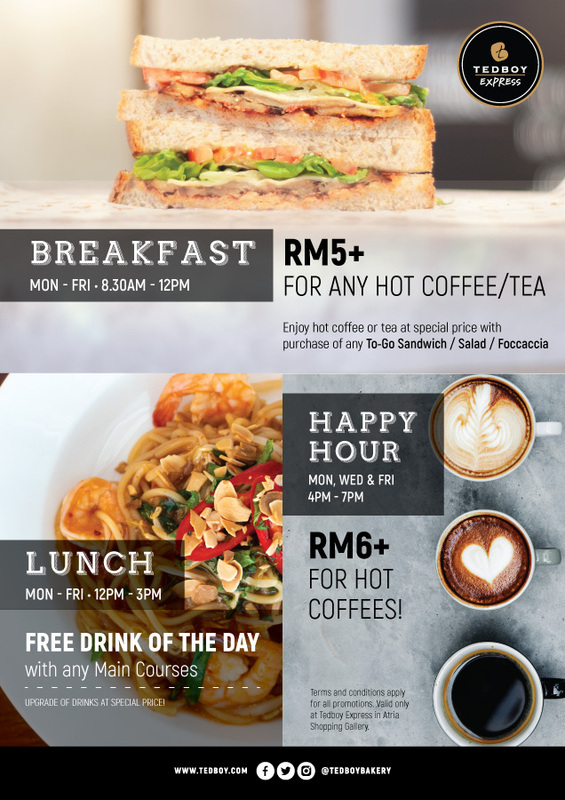 Enjoy these offers only at Tedboy Express in Atria Shopping Gallery! Join this workshop and learn the therapeutic Japanese Nagomi Art using soft pastels with Debbie! 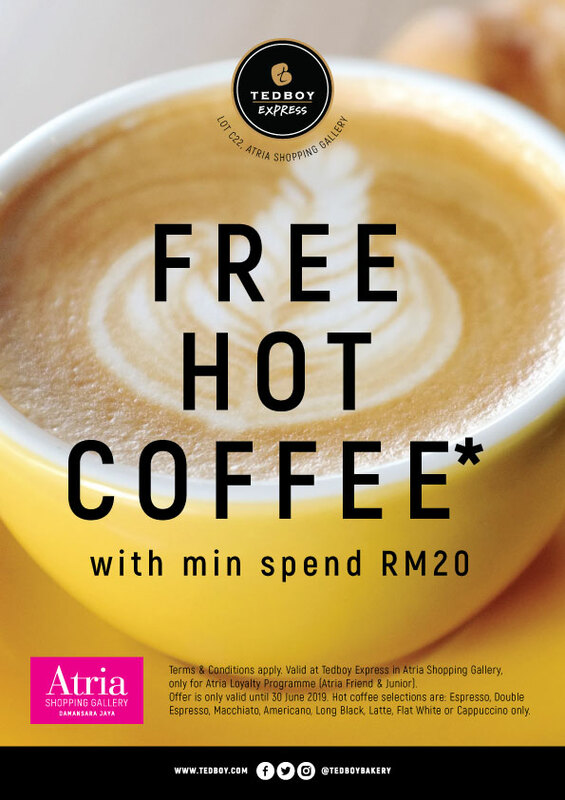 Atria Friend & Junior Members get to enjoy special promotions! Order our basic bundles online today!